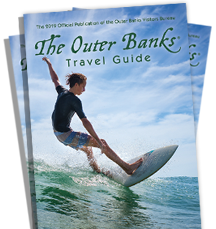 See the sights of the Outer Banks in the most unique and spectacular way ever! Coastal Helicopters tours offer unparalleled views of local beaches and landmarks and give you memories that will last a lifetime. We offer flightseeing tours, photography and videography flights and more with an FAA certified commercial helicopter pilot. Enjoy the air conditioned, ultra smooth ride of our helicopter while experiencing unobstructed views-every seat is a window seat. Front seating is available. We also offer air charter services to and from the Outer Banks, please see our website for more information.